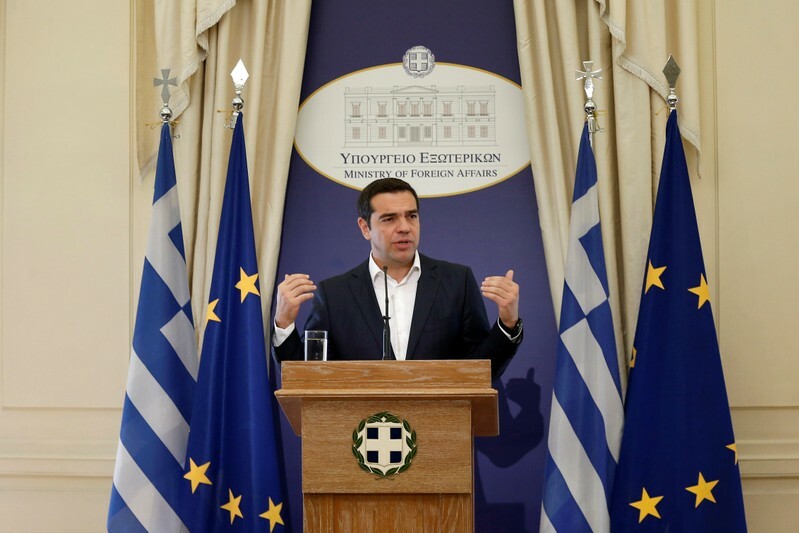 ATHENS (Reuters) – Greek Prime Minister Alexis Tsipras on Saturday welcomed the approval by Macedonia’s parliament of a proposed change to the country’s name as a decisive step toward ending decades of discord between the two neighbors. Kammenos is head of the co-ruling right-wing Independent Greeks party, which with Tsipras’s leftist Syriza party has a slim majority in Greece’s parliament. In announcing Kotzias’s resignation on Wednesday, Tsipras said he would no longer tolerate “double speak” among members of his cabinet, in a barb thought to be directed toward Kammenos. 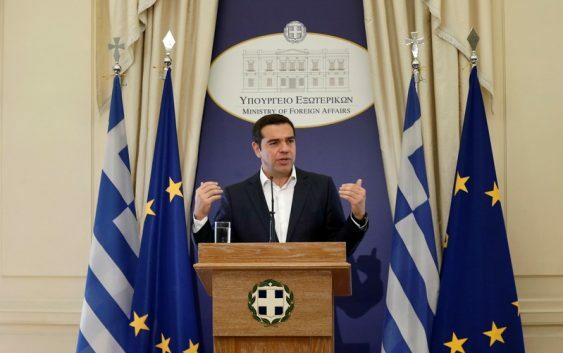 He did not elaborate and there has been no reaction to the comment from Tsipras or the Macedonian government.